Canada’s Magna International says it has developed technology that can enable up to Level 4 autonomous driving capabilities in urban and highway environments. The auto parts and contract assembly giant plans to demonstrate the MAX4 technology at the upcoming Frankfurt auto show. MAX4 combines cameras, radar, lidar and ultrasonic sensors with a computer platform the company says is scalable for high-volume production and can be integrated with any automaker’s existing and future platforms, including hybrid and electric vehicles. Magna said it wanted to simplify the way drivers engage with autonomous driving systems by including the option of an intuitive and familiar cruise-control-like user interface controlled by the press of a button. A lighted display indicates the vehicle is in autonomous mode, and drivers can disengage that mode via brake pedal or an emergency button. 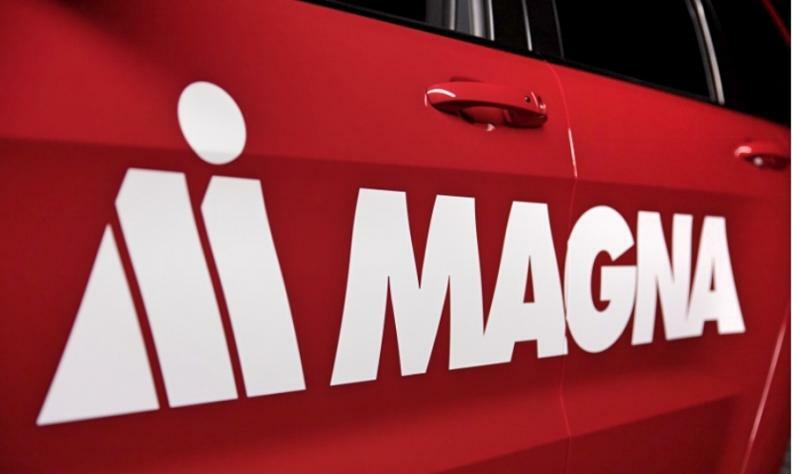 “Our focus is on developing production-ready solutions that offer flexibility to integrate and the framework to enable Level 4 technology for when the market is ready,” Swamy Kotagiri, Magna’s Chief Technology Officer, said in a news release. Level 4 automation, according to SAE International, includes vehicles that can perform all safety-critical functions for the duration of a trip with no input from a driver, except for destination or navigation input. By comparison, most vehicles on the road today equipped with some automation features are classified by SAE as Level 1 or Level 2, requiring active monitoring by the driver. Magna has been developing and manufacturing autonomous technology for automakers since the turn of the millennium. Most recently it showcased its Level 3 autonomous capability with a 480-kilometre test drive during which the vehicle crossed an international border between Ontario and Michigan twice. The vehicle drove autonomously for 92 per cent of the trip. During a break on that drive, one of its top autonomous vehicle managers said the company is becoming more of a software company on some levels. That same day, Magna CEO Don Walker said that despite Level 4 technology still being years away from public availability, Magna is fully onboard with it. Magna is one of several major automotive technology suppliers competing to profit from helping automakers offer automated driving functions in future cars. Delphi Automotive, Continental, Siemens, Robert Bosch and Denso are among suppliers jumping into the self-driving car race against technology companies such as Alphabet's Waymo, Intel and China's Baidu. Magna is headquartered near Toronto. It ranks No. 3 on the Automotive News list of the top 100 global suppliers. Magna had $48.33 billion (US$36.44 billion) in total global OEM automotive parts sales in 2016, up more than $5.3 billion (US$4 billion) from 2015.